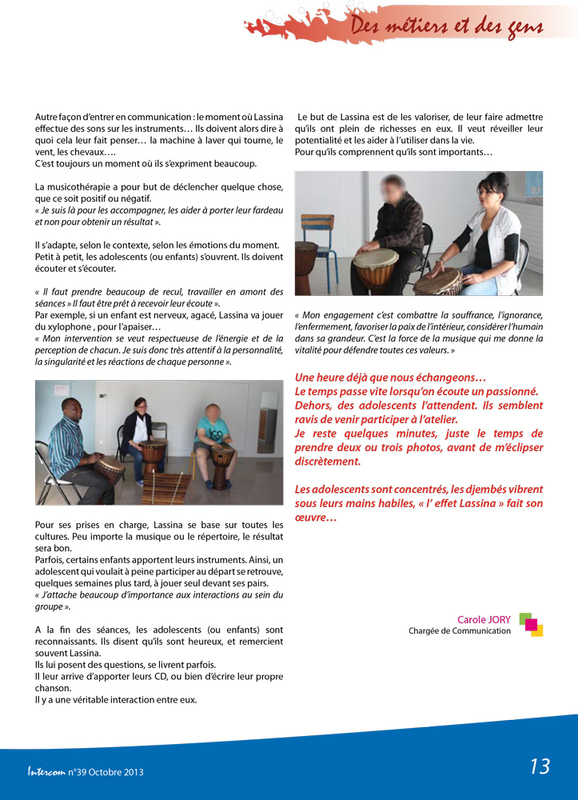 Music therapy in child, adolescent and adult psychiatry. 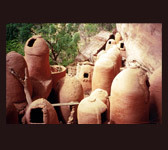 The art is intended to enhance the capacity of the individual and develop his sense of openness to dialogue within the family and his entourage. If it’s a way to make up with itself, it is also a way to promote social bonding. 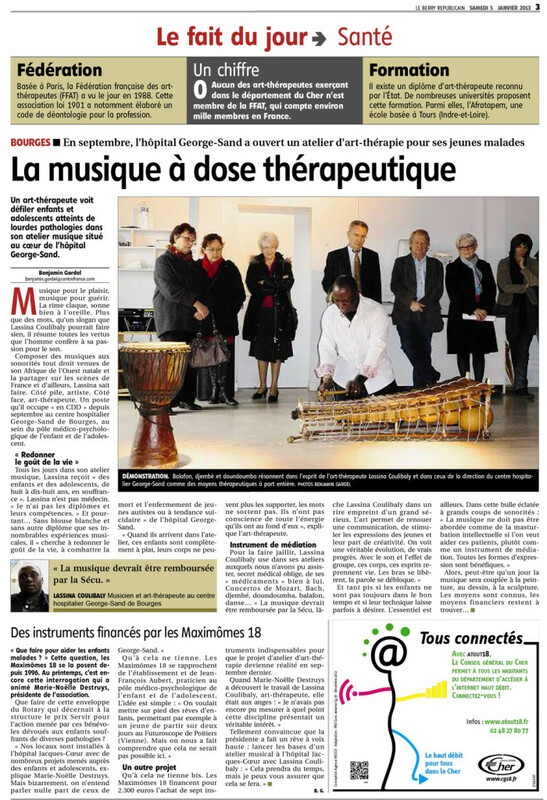 My approach of the music therapy is based on my experience with organizations in the context of cooperation with the Raoul Follereau’s foundation at the “World Leprosy Day” in Bobo Dioulasso, Burkina Faso, and more especially in hospitals, at George Sand hospital in Bourges with people with physical or mental disabilities, particularly with autistic children and adolescents with behavioral and personality troubles. I havealways strived tomake them forgettheir differences, tomake them awareof theirinner strength throughthe enhancement oftheir own bodyandtheir mind.My interventionsare meant torespect thepowerand perceptionof each.That’s why Iam attentivetothe personality,the uniquenessand the reactionsof each person.I also attachgreat importance to theinteractionswithin the group, the exchangebetween patientsthroughsound or musicphrasing,whichserves as a guidelinein the group. With the sound and the group effect, the bodies and minds come back to life. The arms are released and the speech free. 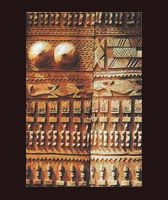 In Africa, art has always had a central place in education as in care: it has a social function in “taking care” the society as a whole, and a therapeutic function in treating the body and mind. Disability is not an isolating factor because people with disabilities are always integrated in one way or another in family and social activities. It’s the originality of African societies and it’s this approach to disability that my practice care is based on. 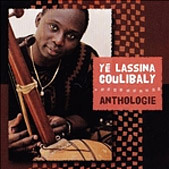 I use a very large musical palette: the diverse arrangements, percussion, the sound of the kora and balafon, the one of the flute that give rise to different psychological and physical reactions. 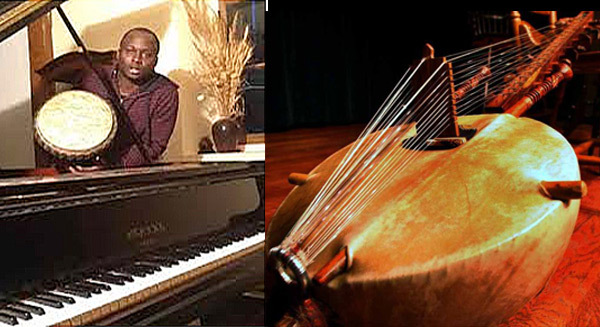 I also use classical music, jazz, chamber music, electro-acoustic music. The choice of instrument and chords depends on the pathology encountered and medical prescriptions. Using a CD player is required to fully exploit the power and the power of music. My music therapy workshops have generally six main areas: listening to music, playing the sounds and rhythm, song and dance, body movement and stretching, touch instruments skins, and finally relaxation and work around the silence. 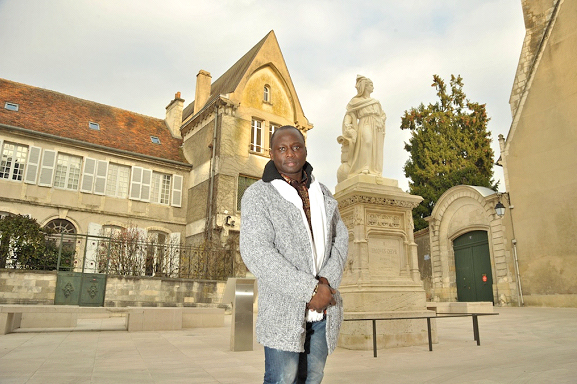 From 1987 to 1994: Hospital George Sand in Bourges, Dept of Dr. Jean Claude Martin, Manager, Dr Nadia Salle, hospital practitioner. From 2012 to2014:Child Psychiatry Dept at theHospitalGeorge Sandin Bourgesunder the responsibilityof Dr.Henin,Chief Medical Officer. 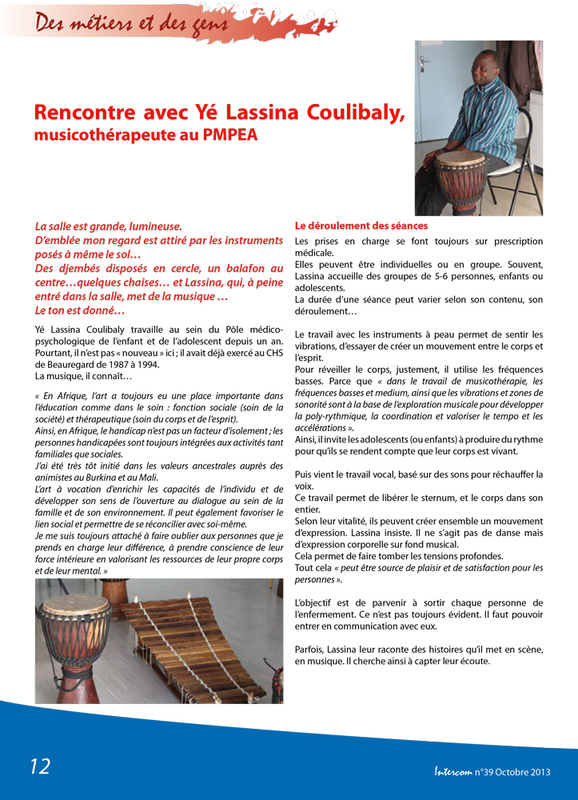 For anyone interested in discovering music therapy in Africa.